The Bo-Kaap, situated in the heart of Cape Town, is weeks away from possibly getting greater protection as a heritage site. The city of Cape Town has concluded its public hearings into the proposal to declare a Heritage Protection Overlay Zone. 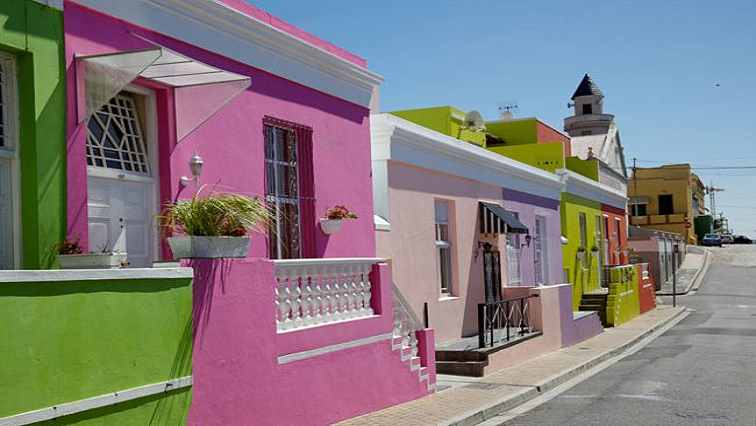 Bo-Kaap is steeped in history, including being the birthplace of Islam in South Africa. The community is battling to keep its heritage protected from urban developers. Nestled on the slopes of Signal Hill, Bo-Kaap is one of the oldest formalised living areas in the country. It has a long, rich history which includes the oldest mosque dating back to 1794. The city of Cape Town received over 2 300 comments about its proposal to have it declared a Heritage Protection Overlay Zone. An overwhelming majority of these comments were positive. Some residents are in high spirits over the possible protective status. “We’re pleased with the heritage thing because then the houses will be the same, my main concern is with the heritage thing I hope, I just hope, the amount I’m paying for my house will stay the same because that’s really important for us,” one resident said. However, others say this has come too late and much of its once unique features are lost. They raise concerns about the real implications. The city hopes to serve the report on the public participation process to council by the end of March. “The overlay is really just an extra mechanism it will not say no to development but it will put at least criteria and conditions in place as to how to development how to manage it,” said Cape Town Mayco Member: Spatial Planning and Environment, Marian Nieuwoudt. Niewoudt says if approved by council, the declaration could follow within a few months. In December, Arts and Culture minister, Nathi Mthethwa, said a process is under way to have the Bo-Kaap declared a National Heritage site. The post Capetonians to decide on Bo-Kaap heritage site status appeared first on SABC News – Breaking news, special reports, world, business, sport coverage of all South African current events. Africa's news leader..